Summit Research SPD-2.1 Thermal+ Packable Distillation Head - ON SALE! - FREE Shipping! 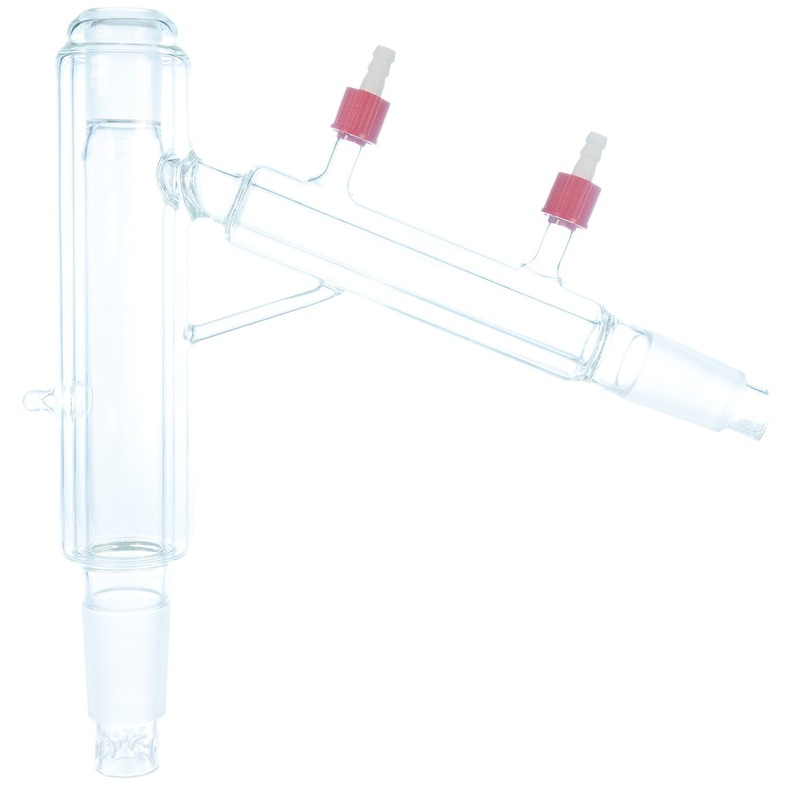 This short path distillation head is double vacuum jacketed for very precise temperature control and regulation which allows for better runs and more efficient fractioning of compounds in the material. This head also features a packable distillation column with vigreux at the bottom of the head.